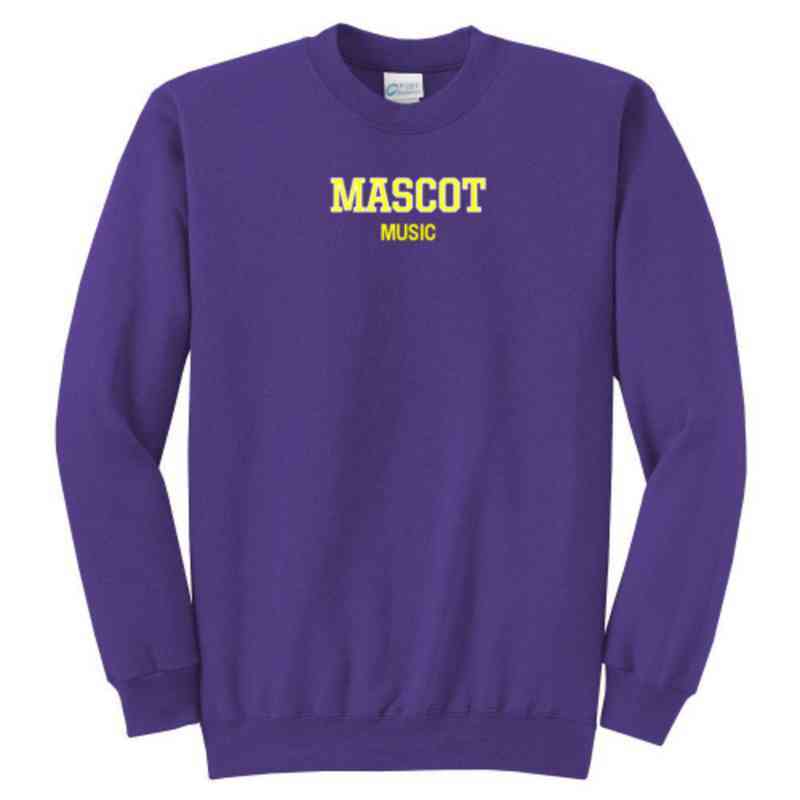 Look stylish while hitting the right notes with this Music Classic Crewneck Sweatshirt. The preshrunk heavy blend yarn has a softer feel and does not peel, so you'll always be comfortable. The sweatshirt features set-in sleeves and double-needle stitching and cuffs. Manufacturer direct from a trusted supplier.